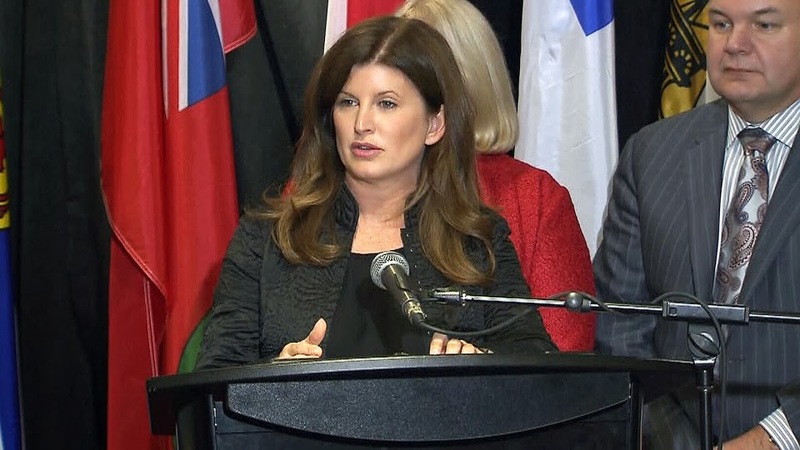 In a classic move of trying to bury government nonsense by means of timing the news this past Christmas Eve Health Canada pushed out a press release by our new Health Minister Rona Ambrose highlighting what it sees as Canada's 2013 public health victories. "Canadians expect the foods they eat, the health products they take and the consumer products they use to be safe"
Breathtaking hypocrisy from a government that not only has reversed their decision to regulate unnatural trans-fats out of the food supply, but to also stop their program of trans-fat marketplace surveillance. 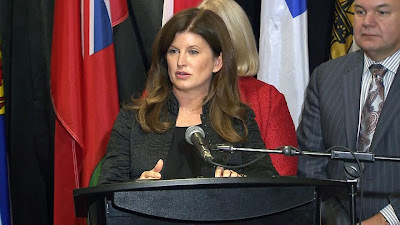 Shame on you Minister Ambrose, and on the Harper government, for continuing your fatal dithering on the trans-fat file.